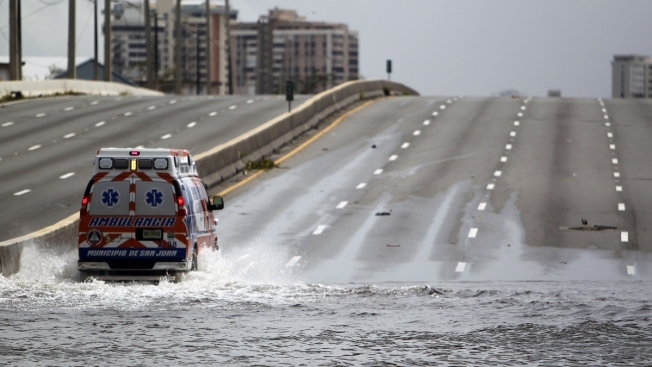 In this Sept. 22, 2017, file photo, an ambulance drives on a flooded street in the aftermath of Hurricane Maria in San Juan, Puerto Rico. The results of a survey backed by Harvard researchers found that the storm was responsible for 70 times more deaths than officials have estimated. Officially, the government of Puerto Rico has blamed Hurricane Maria for 64 deaths, but a new study out Tuesday found that the powerful storm was responsible for more than 4,500 deaths. That's more than 70 times deadlier than the official estimate, and the true figure could be even higher, according to the study published in the New England Journal of Medicine. The Puerto Rican government welcomed the study, which calculated that the number of excess deaths on the island related to the storm was 4,645. That would make Hurricane Maria the deadliest hurricane in recent U.S. history, eclipsing Hurricane Katrina and its official death toll of 1,833. "The mortality rate remained high through the end of December 2017, and one third of the deaths were attributed to delayed or interrupted health care," wrote the study's authors, from Harvard, Boston's Beth Israel Deaconess Medical Center and the University of Colorado School of Medicine. Hurricane Maria slammed the U.S. territory in September as a Category 4 storm, knocking out power and water for most of the island. Both were only gradually restored and the systems remain vulnerable to new storms as this year's hurricane season begins — only 95 percent of power was in service as of Tuesday. The official death toll has been subjected to scrutiny before, and in February Gov. 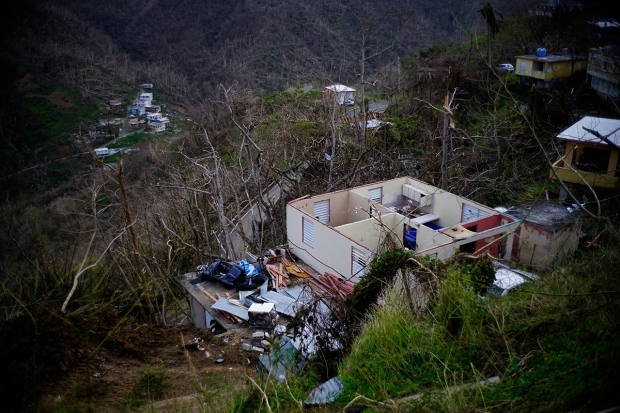 Ricardo Rosselló commissioned George Washington University's Milken Institute School of Public Health to study the number of deaths related to Hurricane Maria in the interest of improving the government's ability to account for deaths in the future. Rosselló reiterated that desire Tuesday after he was asked about the new study. "We want the real number to come out. We had a protocol that was subpar, we recognize that," Rosselló said at a news conference. A representative of the Puerto Rico Federal Affairs Administration noted in a statement that the government "always expected the number to be higher than what was previously reported." The Harvard-led study relied on a survey of about 3,300 households that was compared against official vital statistics to determine how many excess deaths took place after the hurricane through the end of 2017. The estimate is likely to be conservative, the authors noted. They said that for a death to be confirmed as related to a disaster, the person's body must be confirmed in-person either at the Institute of Forensic Sciences in San Juan or by a medical examiner who travels to the municipality. 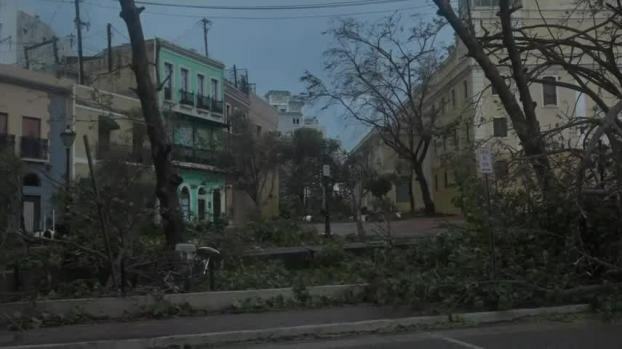 The severe damage caused by the hurricane made both travel and communications on Puerto Rico difficult and medical resources were heavily taxed across the island for weeks.